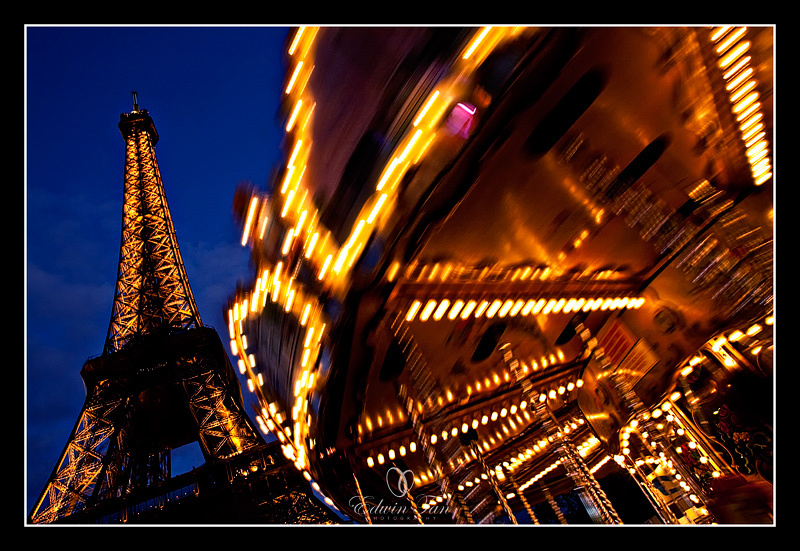 Just two faces of Eiffel of out many thousands of faces…. TsuF - i luv luv luv the second photo!!!! Winnie Chen-Head - OMG. I absolutely loved these pictures. 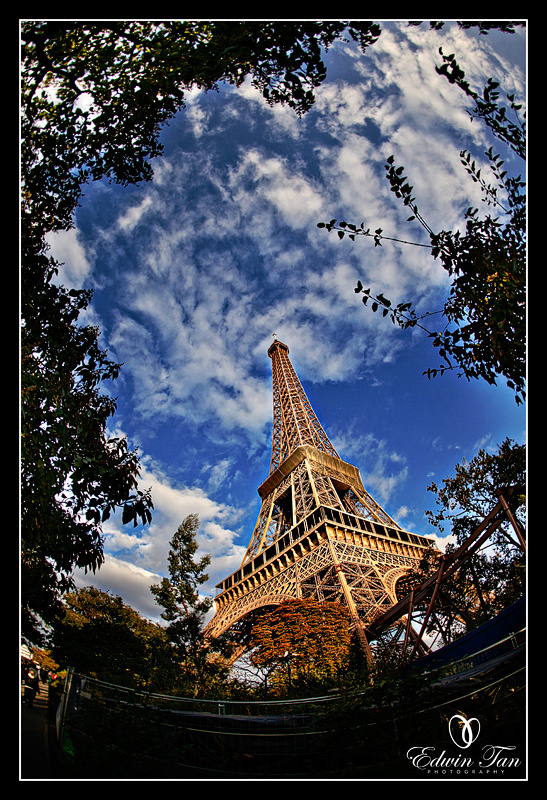 You captured the Tower at the most beautiful angles.. Wish I’m there again.